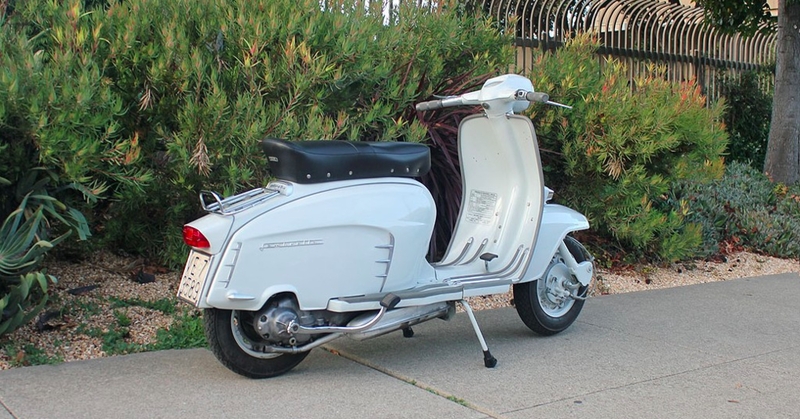 This Lambretta was similar to the 150 Special, but with some minor motor improvements. 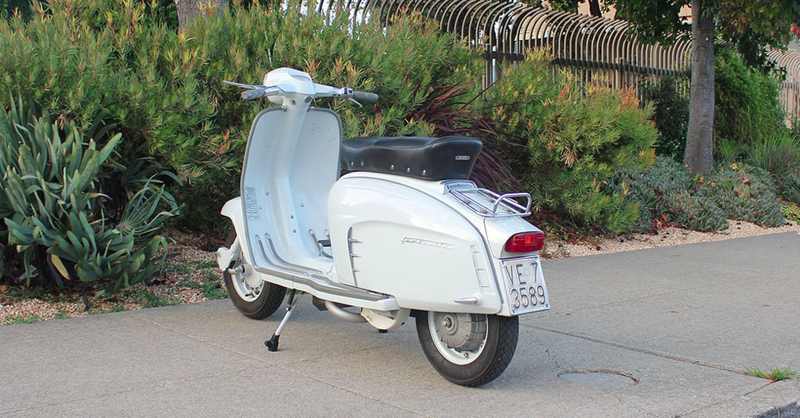 They look fantastic, and this scooter is no exception. It was restored in Italy before we purchased it. The paint is really nice, and it looks great all around. 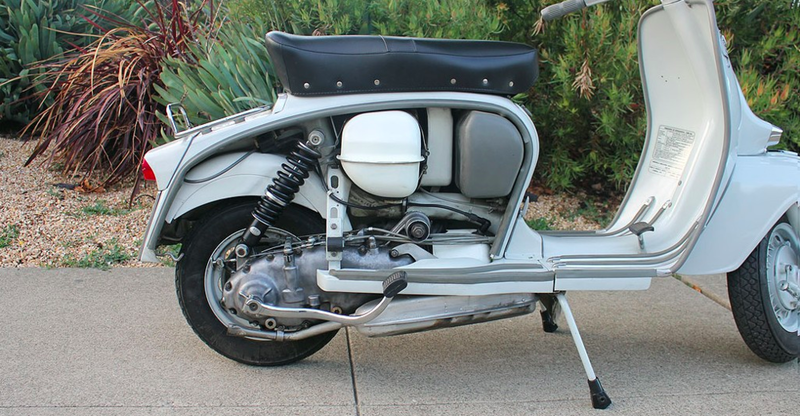 An excellent riding scooter that looks just as good.